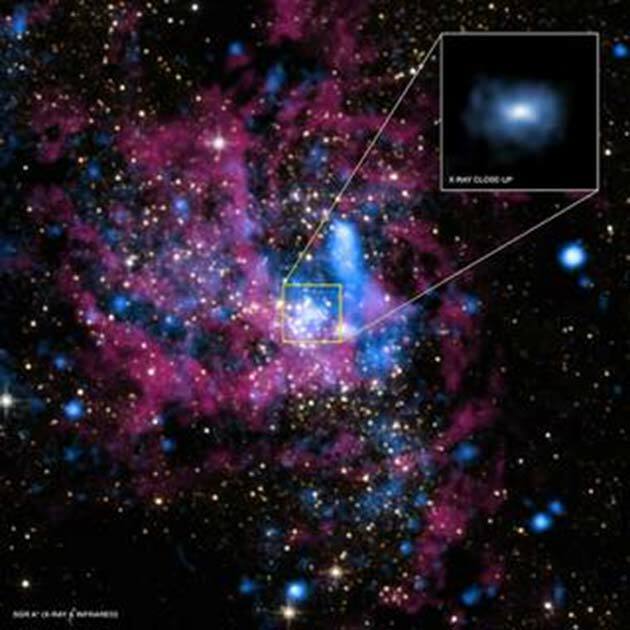 For the first time ever, scientists are set to reveal a photograph of a supermassive black hole that is millions, perhaps even billions, of times more massive than the sun. On the 10th of April, 2019, astronomers from across the globe will hold six major press conferences simultaneously in Brussels (in English), Lyngby (in Danish), Santiago (in Spanish), Shanghai (in Mandarin), Tokyo (in Japanese), Taipei (in Mandarin), and Washington D.C. (in English) at 1300 UTC (9 pm PHL) to announce the first results of the Event Horizon Telescope (EHT). This telescope has been designed to photograph a supermassive black hole. What Will the Telescope Unveil? Of all the forces or objects in the universe that we cannot see, including the dark energy and dark matter, none has frustrated the human curiosity as much as the invisible maws that shred and swallow stars like so many specks of dust. "More than 50 years ago, scientists saw that there was something very bright at the center of our galaxy," said Paul McNamara, an astrophysicist at the European Space Agency, and an expert on black holes. "It has a gravitational pull strong enough to make stars orbit around it very quickly as fast as 20 years." To put that in perspective, our solar system takes about 230 million years to circle the Milky Way. Eventually, astronomers speculated that these bright spots were in fact "black holes" (a term coined by an American physicist, John Archibald Wheeler in the mid 1960s), surrounded by a swirling band of white-hot gas and plasma. At the inner edge of these luminous accretion disks, things abruptly go dark. 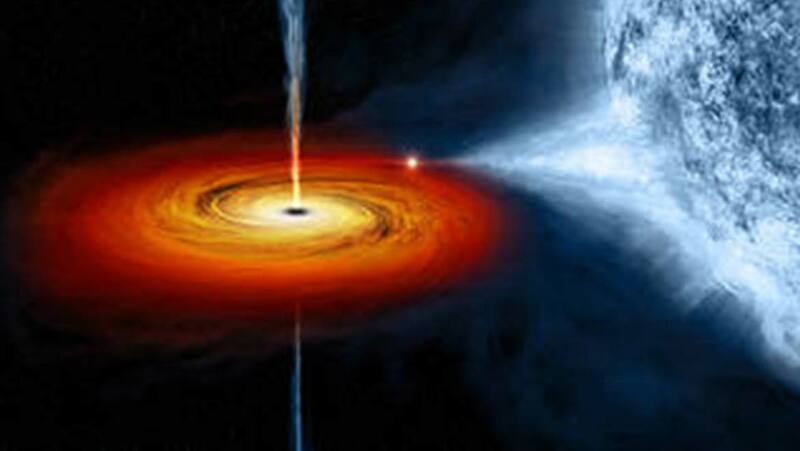 "The event horizon" or the point-of-no-return "is not a physical barrier, you couldn't stand on it," McNamara explained. "If you're on the inside of it, you can't escape because you would need infinite energy. And if you are on the other side, you can in principle." The EHT that has collected data for the first-ever image is unlike any ever devised. “Instead of constructing a giant telescope which would collapse under its own weight, so we combined several observatories as if they were fragments of a giant mirror,” Michael Bremer, an astronomer at the Institute for Millimetric Radio Astronomy in Grenoble, told AFP. In April 2017, eight radio telescopes scattered across the globe, including in Hawaii, Arizona, Spain, Mexico, Chile, and the South Pole, were trained on two black holes in very different corners of the universe to collect data. Oddsmakers favor Sagittarius A*, the black hole at the center of our own elliptical galaxy that first caught the eye of astronomers. Sag A* is four million times the mass of our sun, which means that the black hole is generated about 44 million kilometers across. This may sound like a big target, but for the telescope array on Earth, some 26,000 light years (or 245 trillion kilometers) away, it's like trying to photograph a golf ball on the moon! The other candidate is a monster black hole, which is 1,500 times more massive than even Sag A* in an elliptical galaxy known as M87. This one is a lot farther from Earth, but its distance and size balance out, making it roughly as easy to pinpoint. Astrophysicists not involved in the project, including McNamara, are eagerly waiting to see if the findings challenge Einstein's theory of general relativity, which has never been tested on this scale. 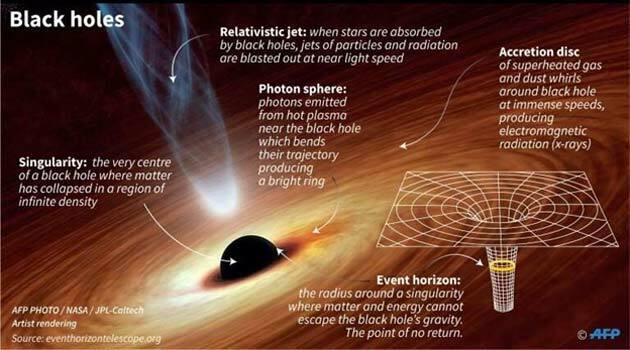 Breakthrough observations in 2015, which earned the scientists involved a Nobel Prize, used gravitational wave detectors to track two black holes smashing together. It was spectacular as the black holes merged, bringing ripples in the curvatures of time-space creating a unique, and detectable, signature. "Einstein's theory of general relativity says that this is exactly what should happen," said McNamara.